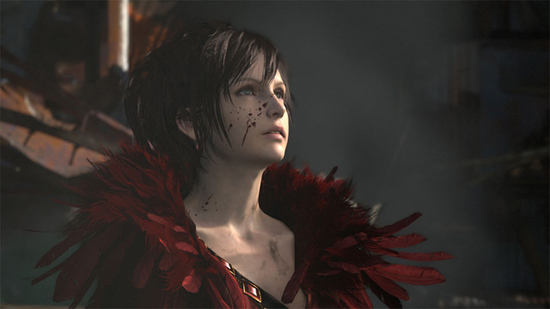 The rumor about they will deliver new Final Fantasy, Agnis Philosophy for Play Station 3 and Xbox on next year? I don't know what are the feature and gameplay for new game. Maybe it will be different than Final Fantasy XIII-2. We will see more images and next trailer by Square Enix, ya!